Mothers are unsung heroes. 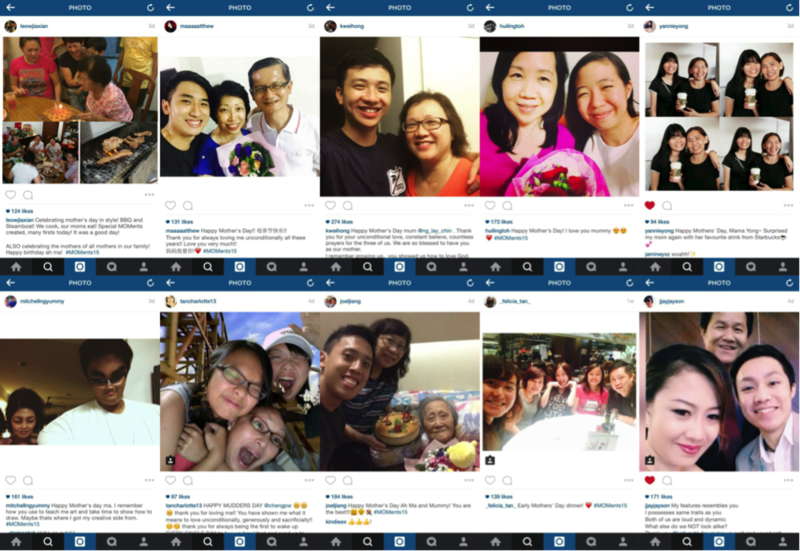 With family being one of our core values in Heart of God Church, we decided to celebrate our unsung heroes this Mother’s Day by launching the Moments with Mom initiative. Our members and young people were encouraged to do the following and share it on their social media with #MOMents15. 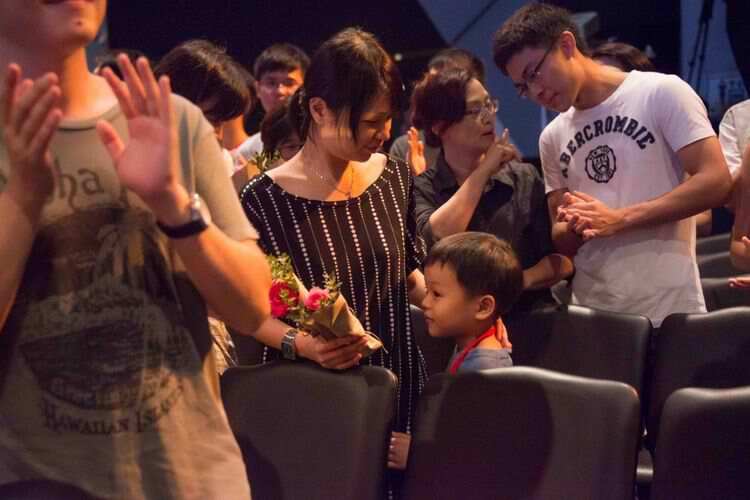 In addition, we handed out hundreds of flowers to all our mothers in our weekend services. 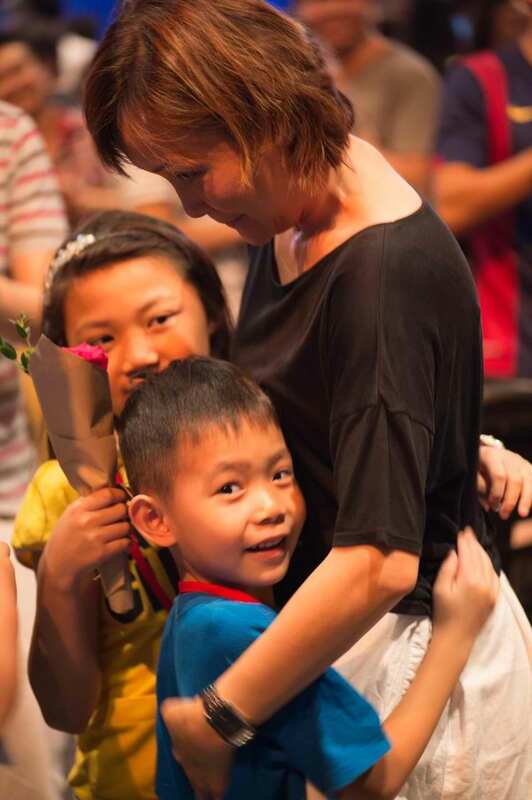 The kids from Children’s Church surprised their moms by personally handing their moms the flowers during the segment. 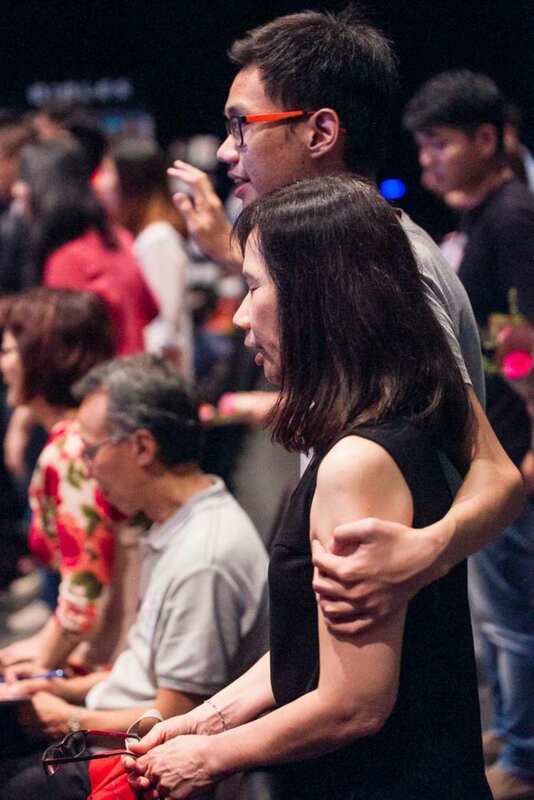 As a service, we prayed for our mothers; members with mums present in service were encouraged to lay hands and pray for them. It was a touching sight to see the families huddled together in prayer. 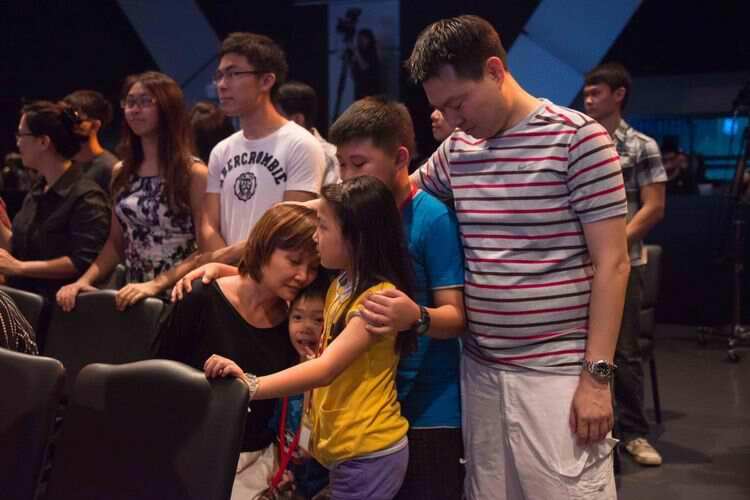 Truly, church is the place for bridging generations and where families can come closer together!